At some point as a homeowner, you’re going to take a look around your home and have one thing on your mind: change. After a certain numbers of years in a house, or even after settling into a new home’s style, you’ll inevitably find yourself itching to rip out the things you hate and replace them with a vision of your own. 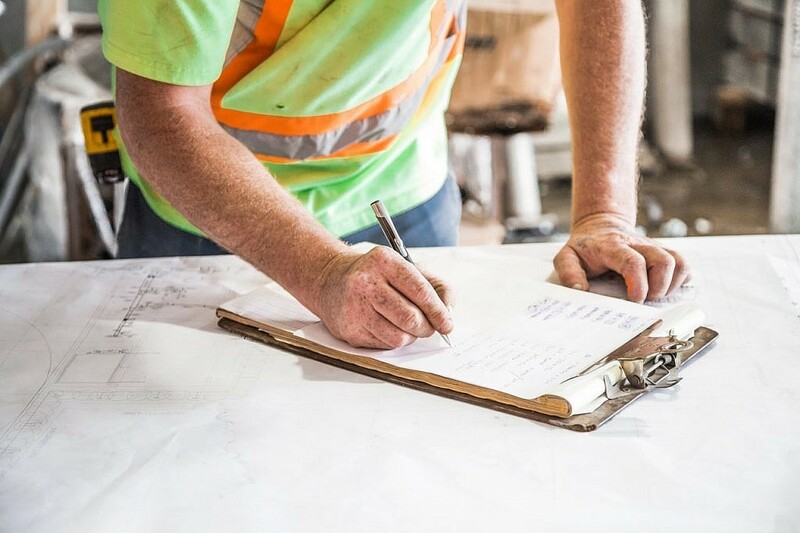 And whether it’s because of budgetary restrictions or because you’re the kind of person who loves defining a vision of your own, you may decide to take your home improvement project to the next level by turning it into a DIY home renovation. If you’re well prepared, choosing to take on a DIY home renovation can be one of the smartest decisions for your home and your budget. But DIY home improvement is not something that should be taken lightly. For the best home renovation possible, walk through these steps to a safe and beautiful renovation. Define your scope of work. Are you renovating the entire house, or just one room? Is it a top-to-bottom renovation, all the way down to the electric? Or are you just focused on aesthetics, like decor, finishings, and repainting? Set a timeline. This is an important point we’ll come back to later, but for the early stages of the process, start by setting yourself a deadline. If you have friends or family coming to your home for a major holiday or gathering, that’s a good time to plan to have your renovation completed. Do all the planning work before you lift a single hammer. 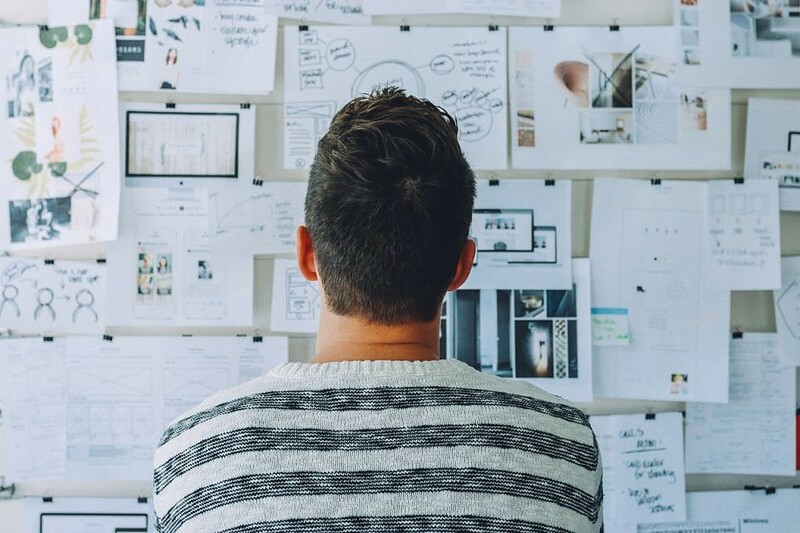 Good project managers have a clear outline of each step of the project before they even begin. Outline your project, step by step, before you start demolition, or even buying materials. Use a project management tool to stay on track. Free (or mostly free) project management tools like Trello can help you stay on track, and can easily be shared with the rest of your household and any contractors to keep everyone on the same page. 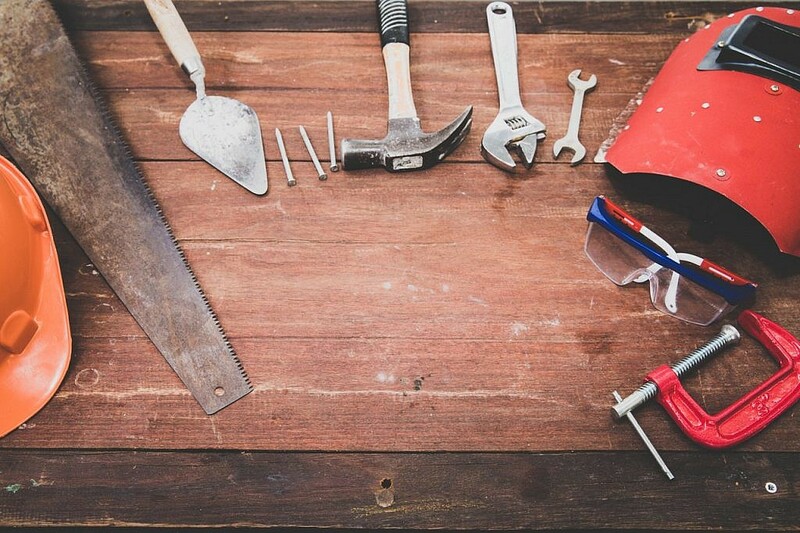 As much fun as home improvement networks and Pinterest boards are, they may not be the best sources for researching your DIY home renovation project. They specialize in making things look easy, not making them realistic. Instead, pick up a book, visit your local hardware store, or talk to folks who do the work in these fields. For each task you want to do, research how to do it before you start. Many key processes, like permitting, are cut from Pinterest boards and home renovation shows. Speaking to someone who does it for real will ensure you know what you’re getting into before you commit to a DIY home renovation. Now that the organization side is set and you’ve done your research, it’s time to settle on a style and refine it down. Saying you want a modern kitchen is okay, but saying you want a modern kitchen with clean lines and light colors is better. Pick up some paint swatches, put together a Pinterest board of visual inspiration, and start culminating a color palette. Keep in mind the colors and style of the rest of the house as you do this–you don’t want a colonial kitchen in a Mediterranean style home, after all. 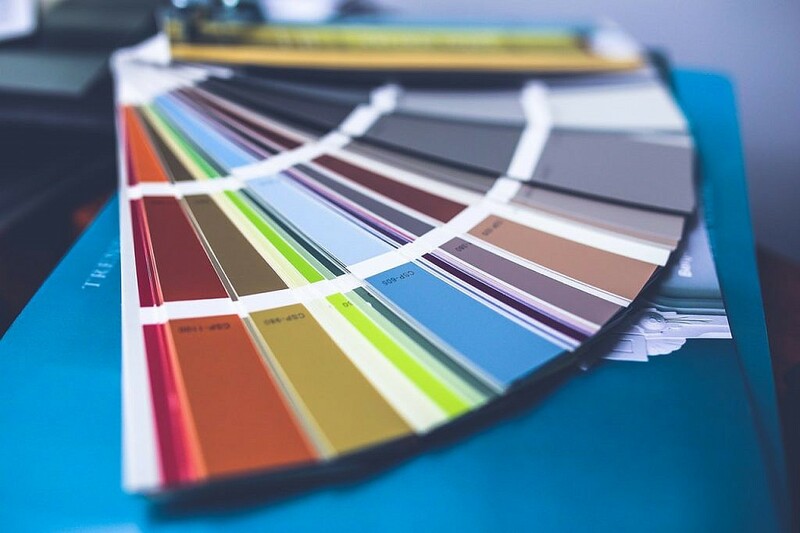 Once your renovation’s aesthetics are figured out, you’re ready to start shopping. In life and in a home renovation, there will be something that goes wrong that you weren’t prepared for. You can’t quite plan for them, but you can pad yourself with extra time and budget to make sure they don’t set you back too far. Adding a little extra to your budget in an overflow line–like 10-20%–will keep you from going into debt over this project. Similarly, account for a few weeks of extra renovation in your timeline (but keep in mind that you’ll also work at a different speed than the pros). Even Chip & Joanna Gaines call in an expert every so often. Just because you’re DIYing your home renovation doesn’t mean you have to do everything yourself, and in fact, you shouldn’t. Certain pieces, like electrical and plumbing, require a careful expert for your own safety. 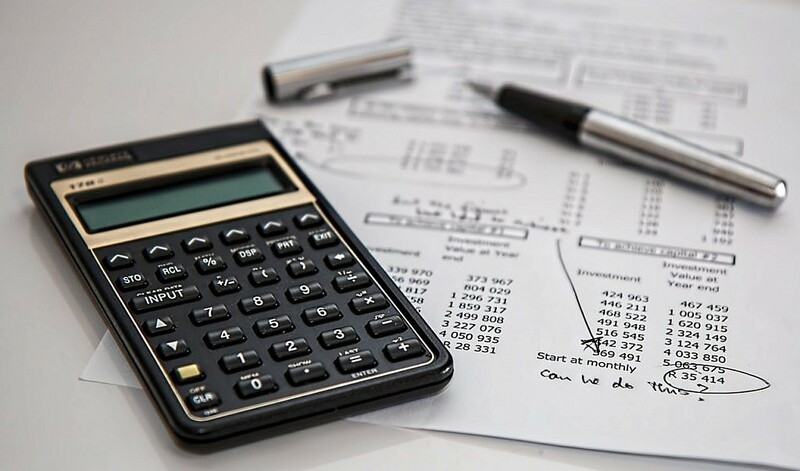 It’s tempting to skimp on this to stay on budget, but you can avoid this by sitting down and analyzing what you can’t do yourself beforehand. It hurts to spring for an expert on a DIY home renovation, but it hurts more to accidentally ruin your home. Don’t be afraid to take advantage of helpful services, too. Dolly can bring home construction materials and furniture on your schedule, and we’ll take away your old, unwanted pieces, too. You can book a Dolly anytime, so even if you’re a weekend renovator, this budget-friendly option will work for you. When you’re doing a home renovation yourself, it’s easy to make a mistake that a pro wouldn’t. The easiest way to do that is by measuring incorrectly. 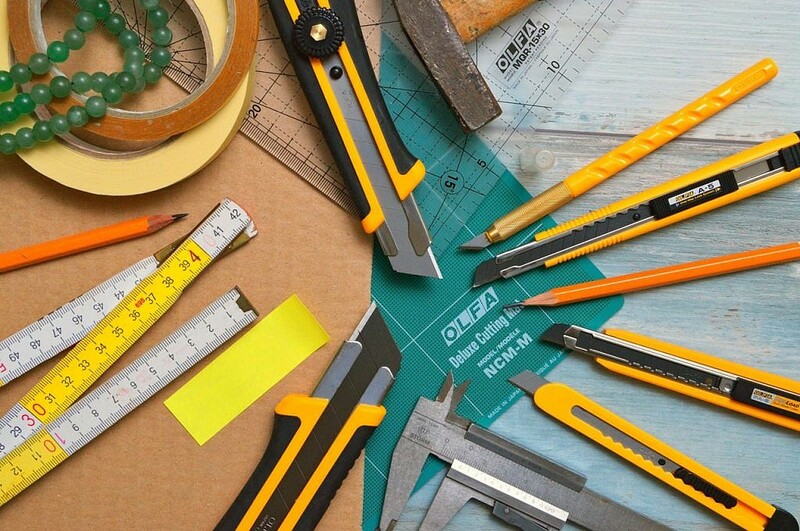 So measure everything once, twice, then a third time before you cut, saw, or order an item. Keep a first aid kit close at hand. You’ll likely be packing up everything in the areas you’re renovating, but keep a fully stocked first aid kit out and readily available in case of injuries big and small. Gear up. Goggles are a must, and construction helmets may be necessary, too. Dress appropriately. A good pair of hiking or work boots goes a long way during demolition and in case of any fallen nails. Don’t forget to keep hair tied back and avoid wearing clothing with loose, hanging pieces that could get accidentally stapled, nailed, or stuck. Asbestos or mold problems? Call a pro. Remember that bit about handing off some things to the professionals? Asbestos and mold infestations, as well as any kind of termite issues, are a good time to do that. It’s not uncommon to find asbestos during renovations, so don’t beat yourself up if you do. But definitely call in an expert to make sure the problem is fully taken care of, and with the right equipment, to avoid any illness. 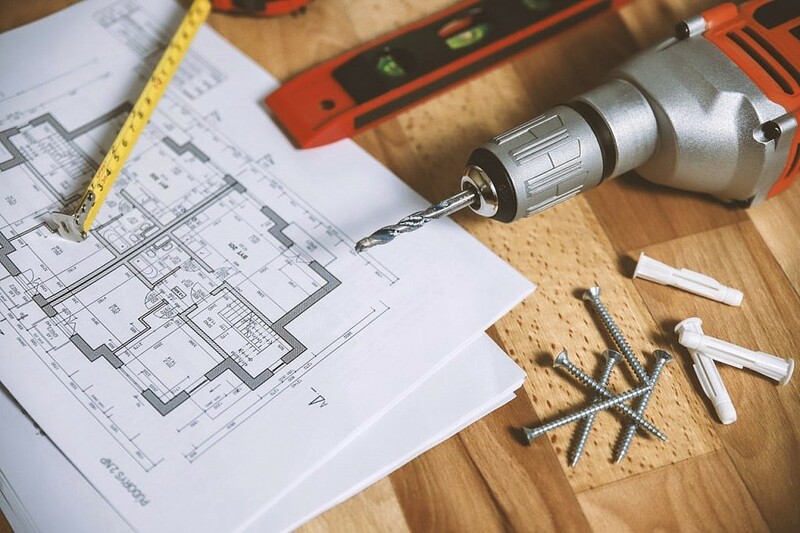 A DIY home renovation project is a huge undertaking, but if you follow these steps, you can achieve your perfect home on a budget. And when you need help with heavy lifting and transportation, call on Dolly for assistance. We’ll connect you with local pickup truck owners who are ready to help haul away your old stuff, bring home your new furniture, or just pick up that extra tile you need to grab from the store. With Dolly by your side, your DIY home renovation will be a breeze.